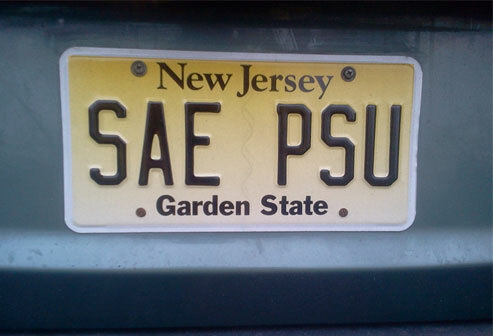 Alpha-Zeta Chapter of Sigma Alpha Epsilon at Penn State - Calling all Alumni! Check out how your decade can become the alumni leader in raising money for a cure for Childhood Cancer! Also find out more about THON 2016 by clicking here.